Moma got a new toy. 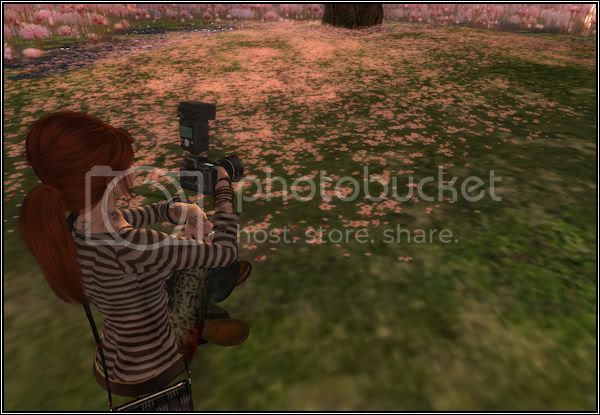 I love this camera – it has poses that works well in conjunction with poses you already have. I have it paired with some sits from Olive Juice in this shoot. 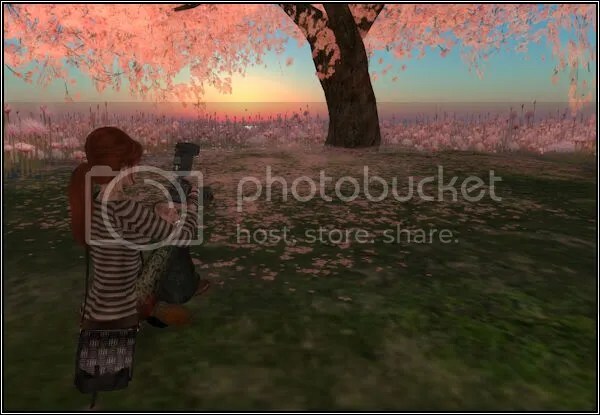 The camera goes into the shoulder bag while not in use and has an easy HUD to change the look of the camera, and poses. Love the pictures. Reminds me of the times when I would sit in the park and take pictures of things around me. 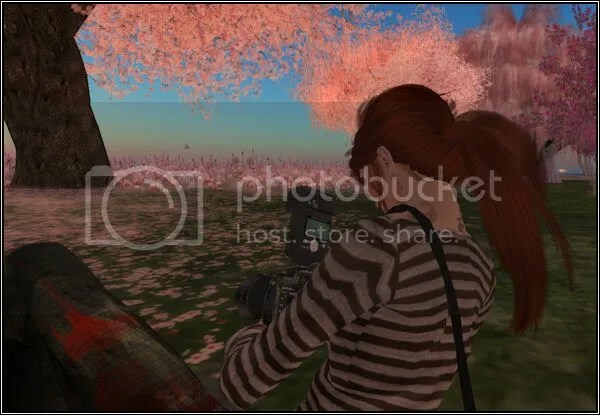 Just wondering where is this SL location at? Thank you Arianna. The pictures were taken at Japan Tempura Island, I have added the slurl in the post for you.